OUR GRAPHITE CARPET IS CURRENTLY OUT OF STOCK. PLEASE CHECK BACK. 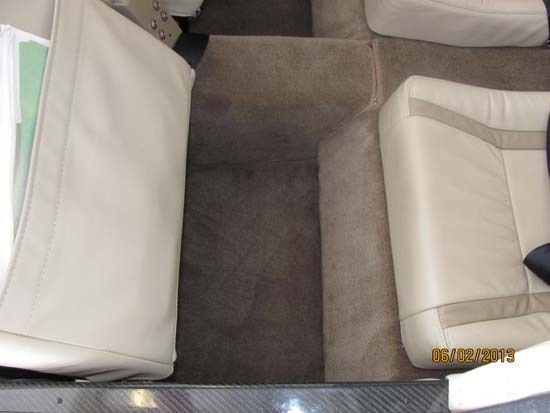 Aerosport Products is offering a carpet set for the RV-10. 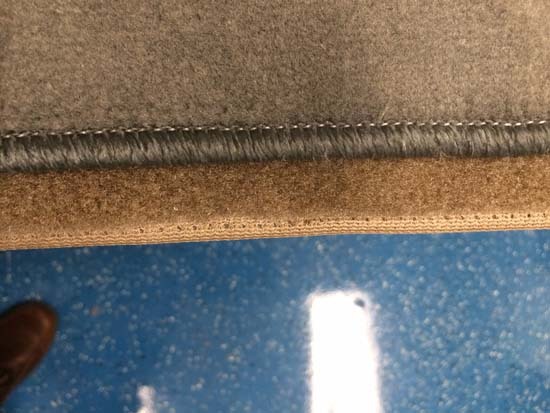 All carpet sets come with Veltex material on the back to be used with a hook type Velcro where needed, along with heel plates for the front floors, and installation instructions. 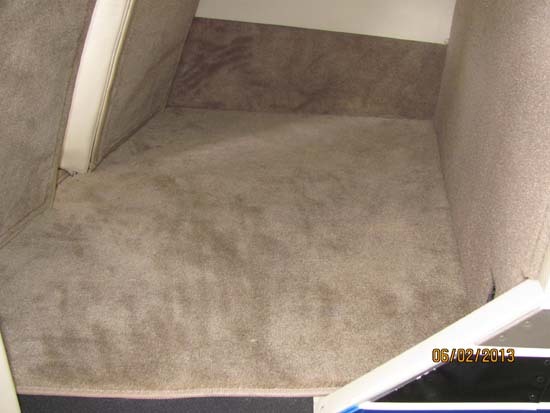 There are three basic carpet sets. 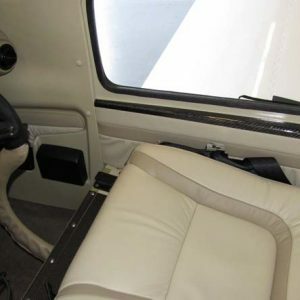 We are offering a standard set for those RV-10 builders whose interior is built per standard Van’s plans. 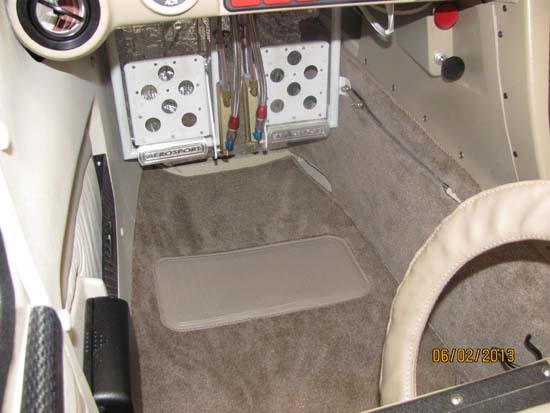 We also provide a carpet set for those RV-10 builders that have installed the Aerosport Products Arm Rest and Lower console. 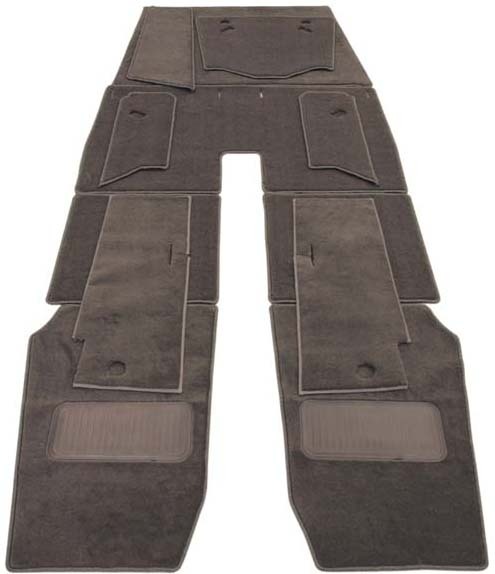 A newly added option is a 5-piece kit that will provide two front floor mats with heel pads, two rear floor mats, and one baggage compartment piece. 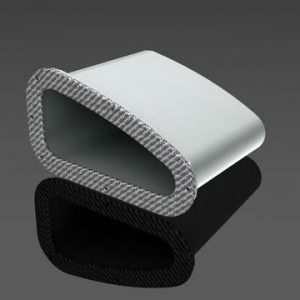 All of our materials are treated and tested to comply with FAR 25.853(a) Appendix F. You can order carpet that DOES NOT include a burn test certification, but will pass a horizontal burn test. You can also order carpet that DOES NOT include a burn test certification but will pass both horizontal and vertical burn tests. A certified burn test will cost $75.00. Please allow additional time for us to coordinate performing the burn test certification with the lab. 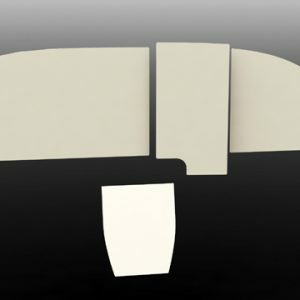 Please note: Some pieces of the carpet will need to be adhered with an adhesive, such as 3M 77 or equivalent. This adhesive is not supplied in the carpet kit. 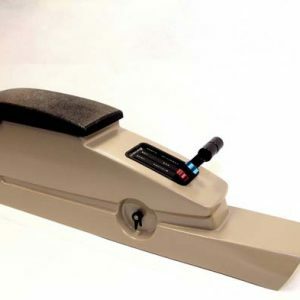 One will be more than ample to install the carpet kit.